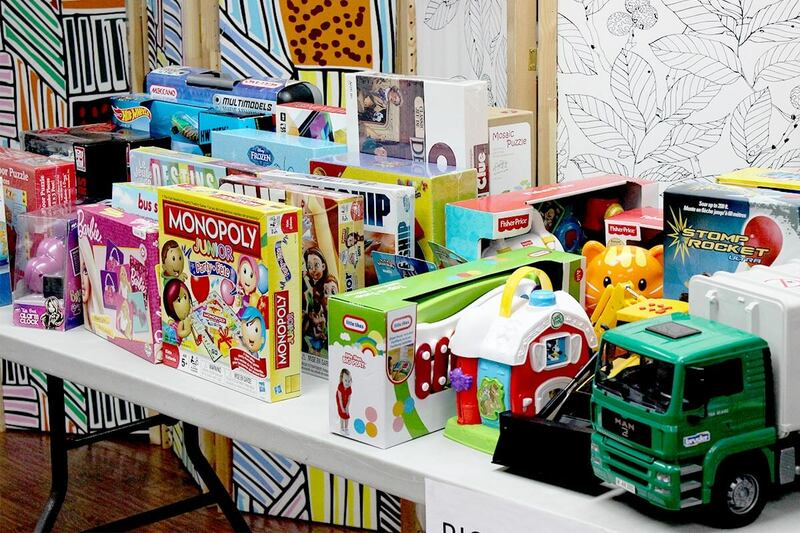 The YWCA Montreal in collaboration with the Montreal Diet Dispensary organized a Christmas Store the week before Christmas. 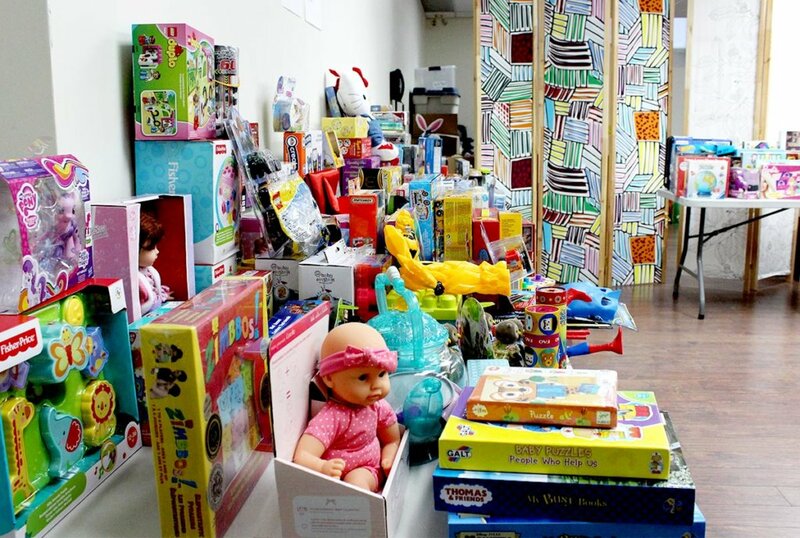 During this event, 308 children of our program participants received gifts from our many generous donors. We would like to extend a sincere thank you to those who contributed to the success of this joint venture. And best wishes for a happy, healthy and prosperous new year.